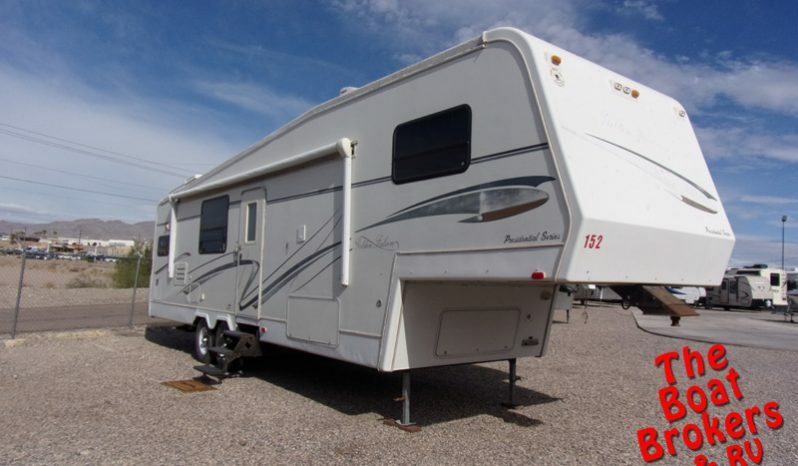 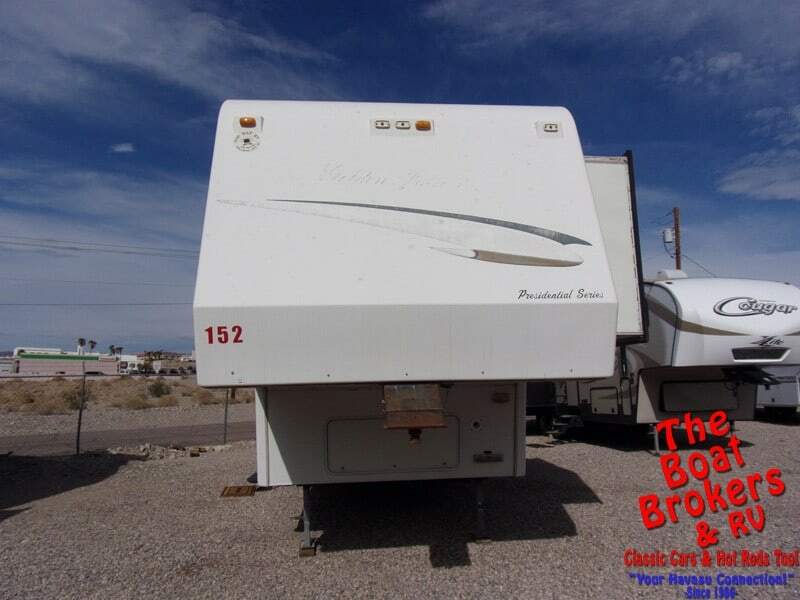 1998 GOLDEN FALCON 5TH WHEEL 34′ Price Reduced! 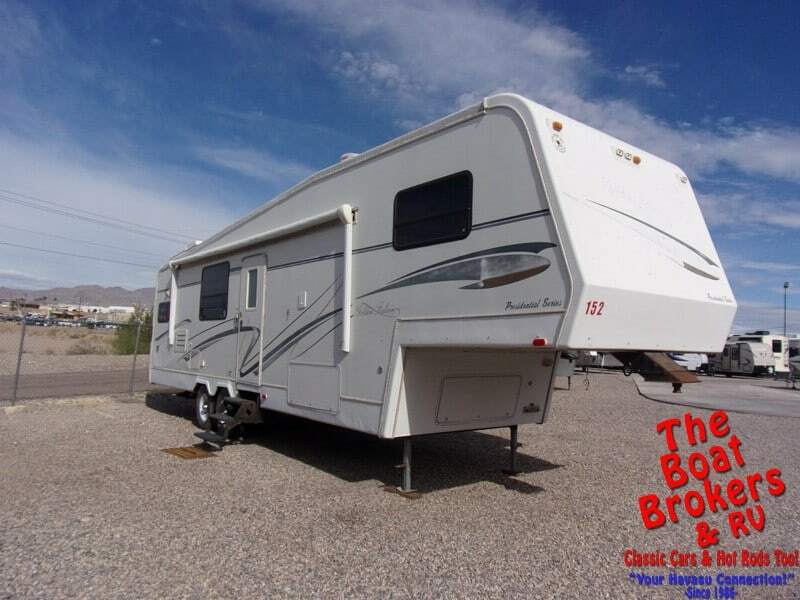 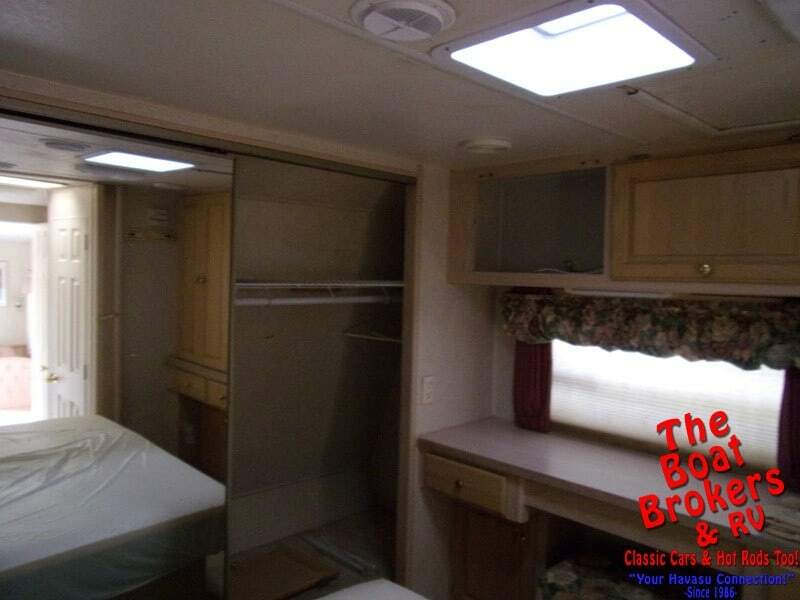 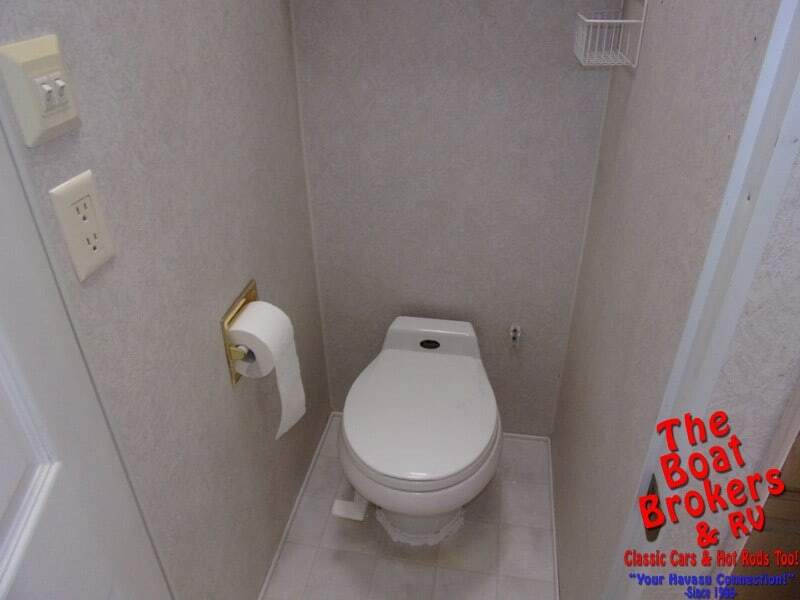 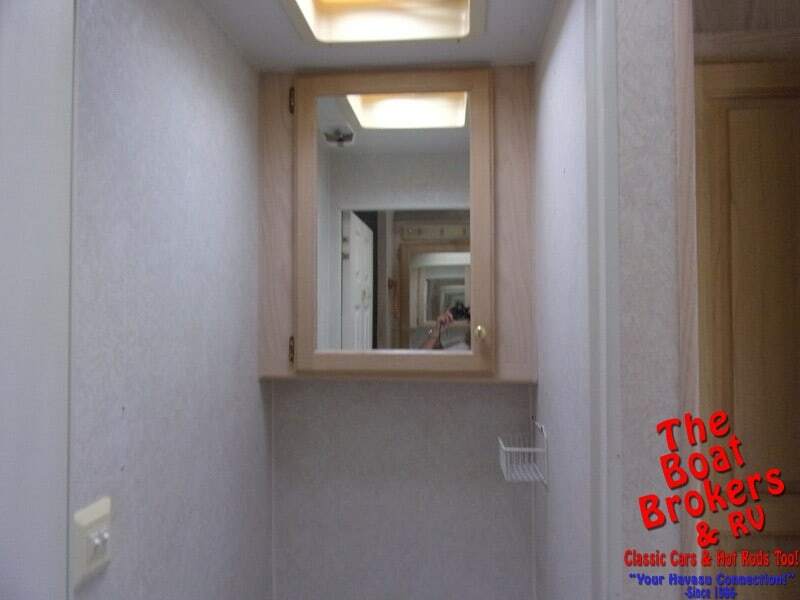 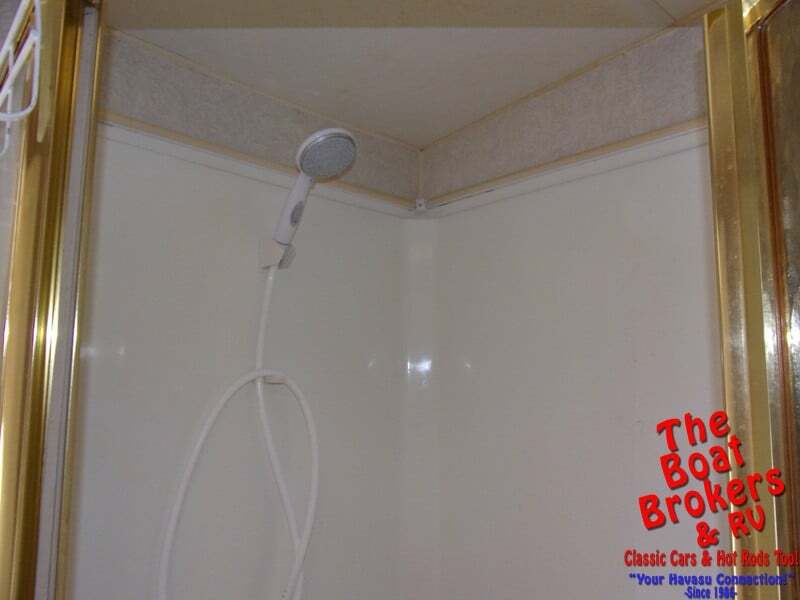 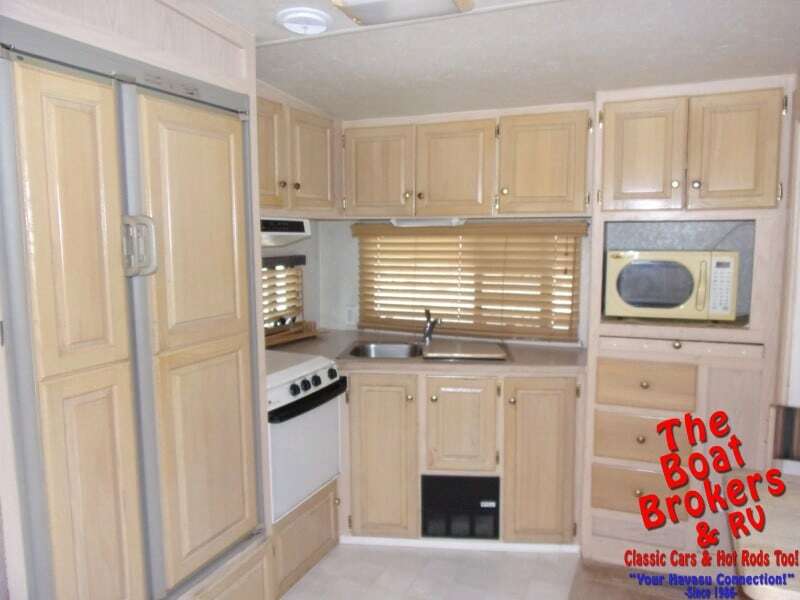 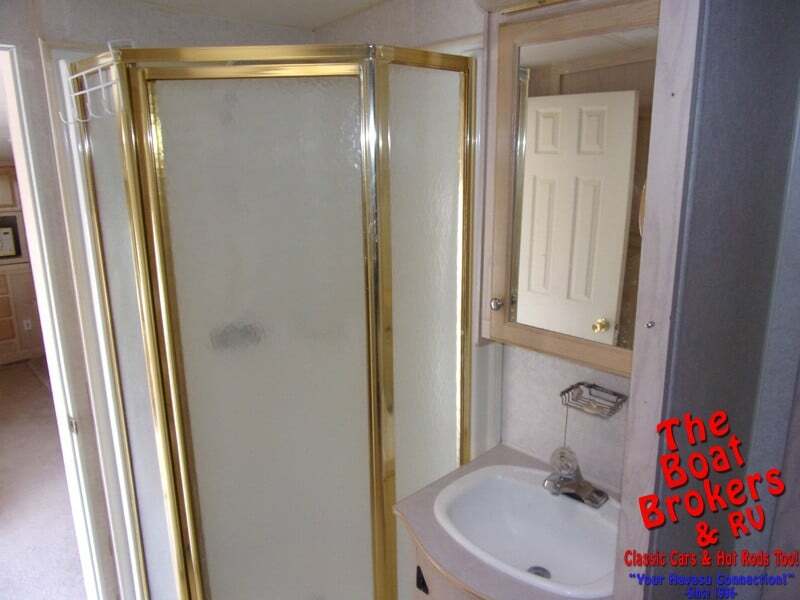 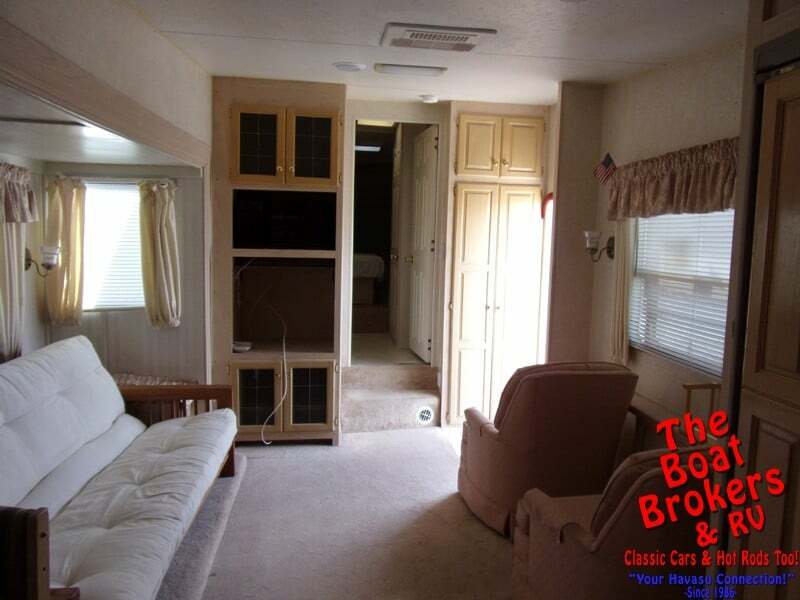 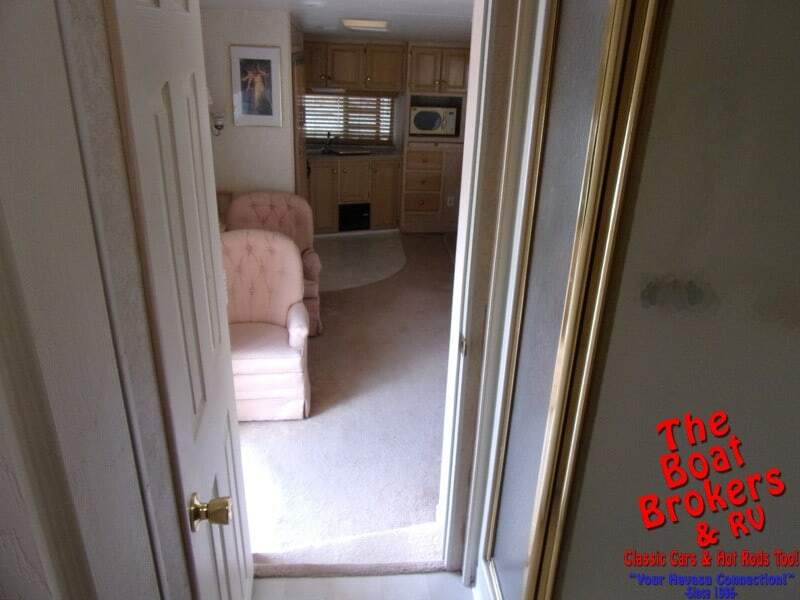 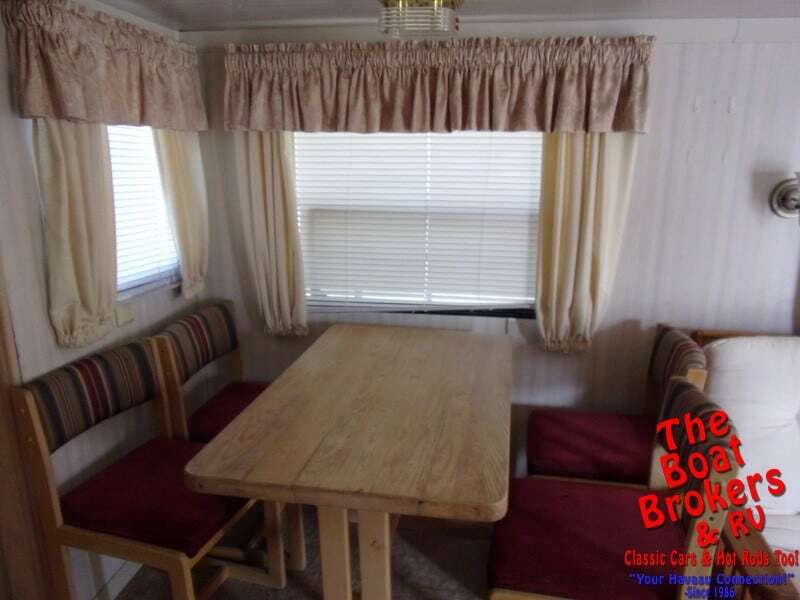 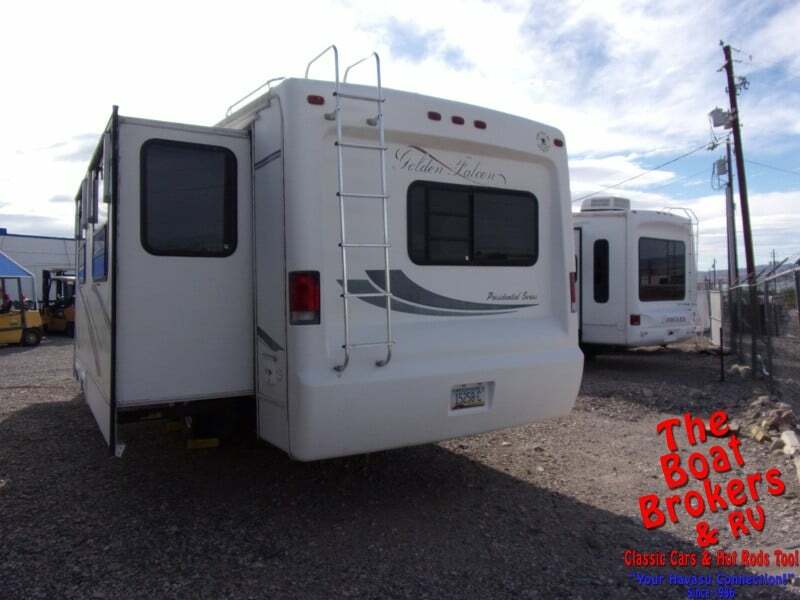 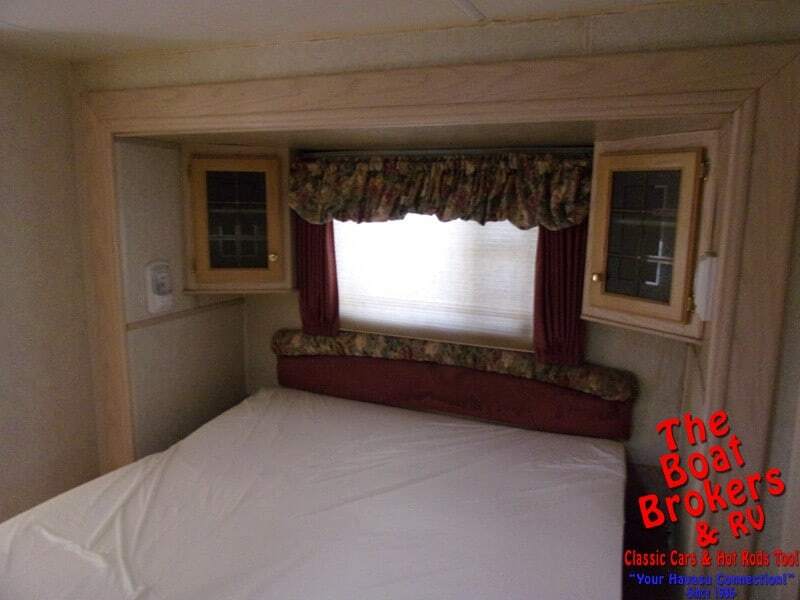 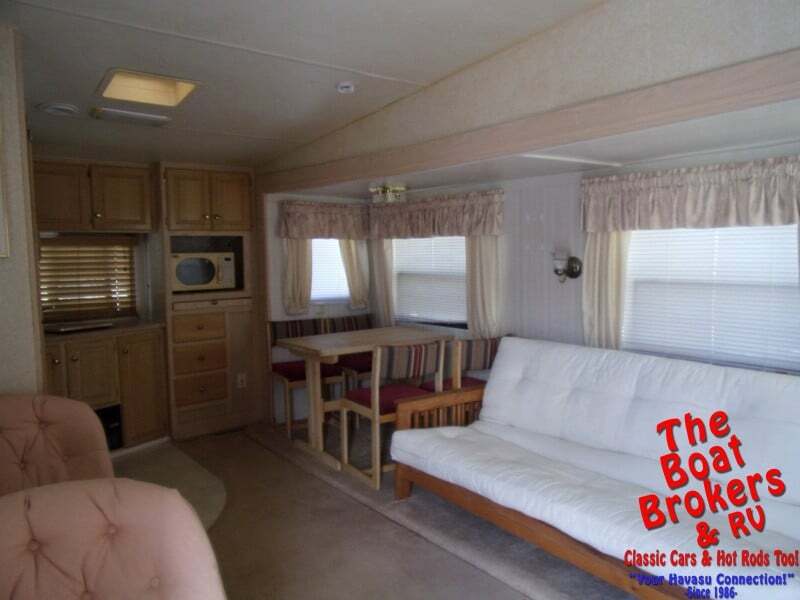 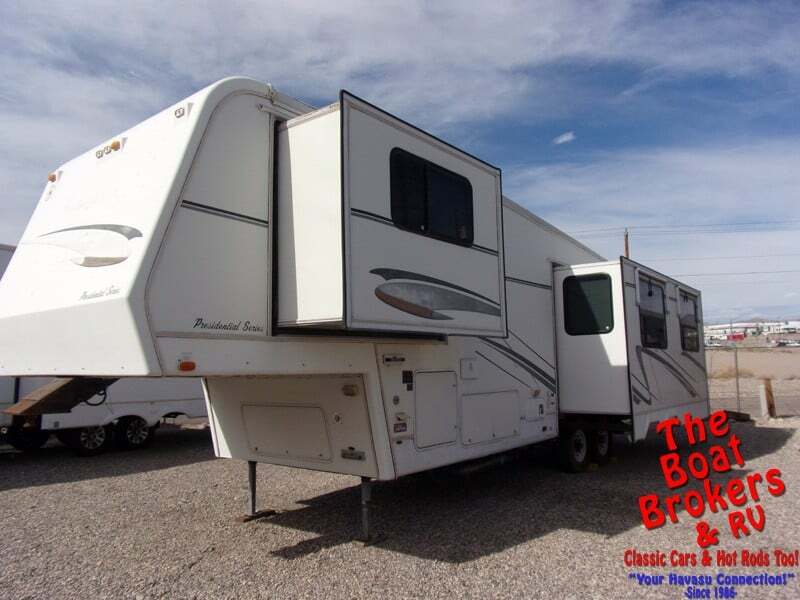 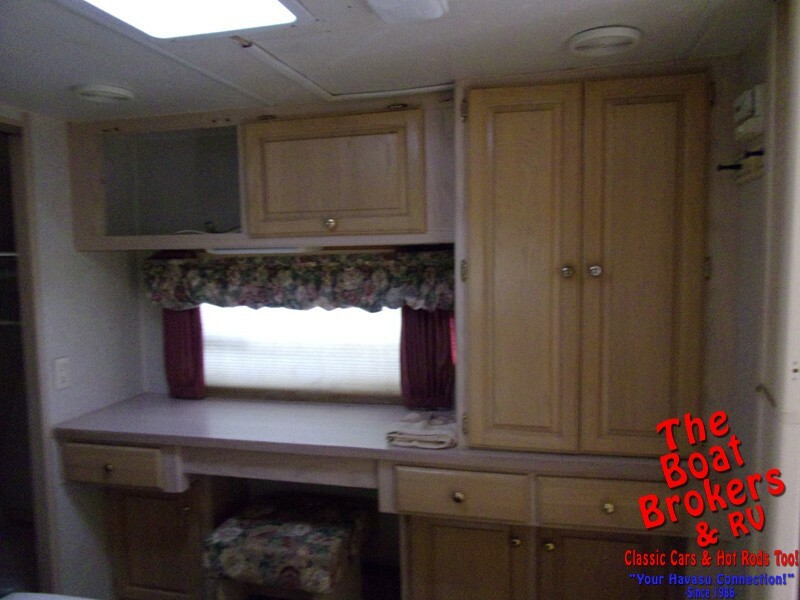 1998 GOLDEN FALCON 5TH WHEEL 34′ It has 2 slide outs, awning, ducted AC, refrigerator, microwave, dinette, two swivel chairs, walk around queen bed, separate shower and toilet. 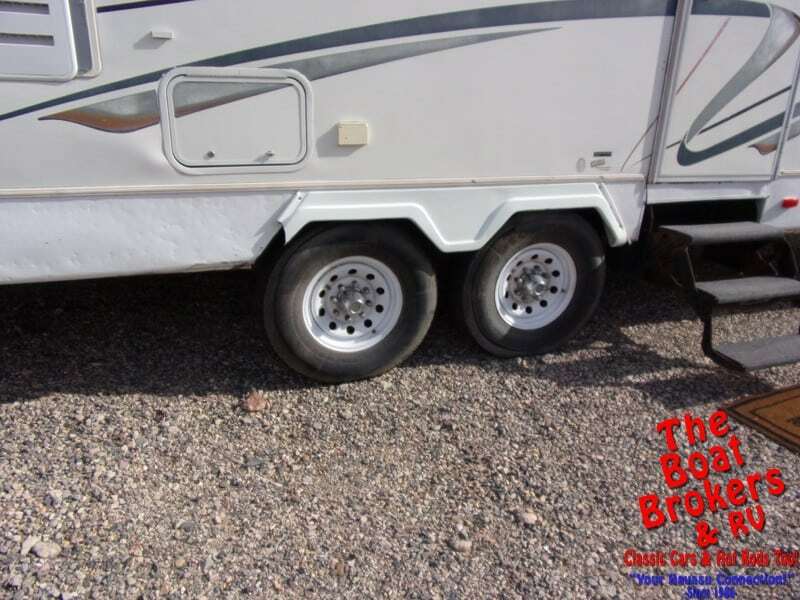 Ready for adventure!